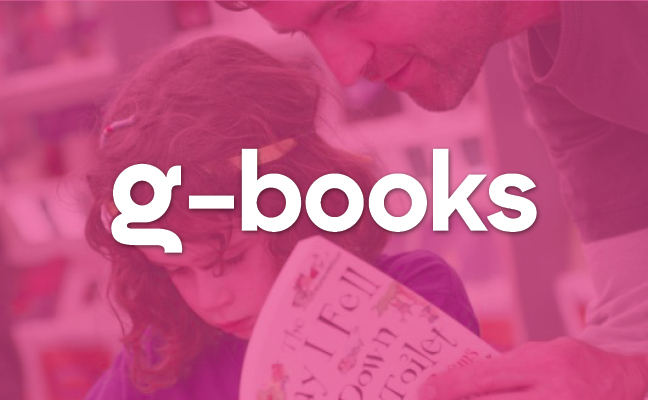 We’re delighted to be returning to run G-Books at Greenbelt this year, and to enjoy the brilliant line-up joining us for Acts of the Imagination. Vicky Beeching has been telling her story and speaking out against conversion ‘therapy’ everywhere from the BBC to the Daily Mail since the publication of her book, Undivided. The bestselling book charts the devastating impact coming out had on her music career and health, and her vital LGBT campaigning since. An important book for now, this memoir shows us the ‘stained glass ceiling’ – and how we can find a way forward. Carol Ann Duffy is a trailblazer: the first female, Scottish, openly gay, Poet Laureate. Her work has a wide reach, featuring on syllabuses and stages. She doesn’t shy away from difficult themes, but ‘like[s] to use simple words… in a complicated way’. Get to grips with her poetry with this collection. We’ve all heard of six degrees of separation – June Sarpong says what we need in six degrees of integration. Armed with data from Oxford University researchers, she champions the moral, social and economic imperatives for us to diversify now. Get thinking about the revolutionary power of collective joy before you come and meet the Greenbelters this year. Lynne Segal’s book is the perfect way into thinking about how communities bring about change, and joy. One for the young activist (to be) in your life. This quirkily illustrated book gives young teens the information and inspiration they need to make a difference. With a fake news avoidance toolkit, debating tips and insights into our political system and its parties, this book equips young people to go out and change the world. This is My Body is a memoir from Jennie Hogan: an Anglican priest with a history of brain injury and illness going back to childhood. Her experience, as someone who has lived with uncertainty and become reconciled with a new identity, is a perspective we need to listen to – addressing our relationships with our bodies in an age obsessed with physical perfection.